Many liberal progressive organizations in this country seek to bully the National Council of Young Israel into retracting its strong statement in the aftermath of the horrific and tragic Pittsburgh massacre. NCYI has been a bulwark against non Torah-true values for over 100 years. We want the American people to know that we love this country and all that it stand for, and that we cherish what Americanism brings to the world stage, especially its Judaeo-Christian values. We are therefore elated to see the National Council of the Young Israel once again leading the charge in the age old struggle for the spirit of the greater Jewish community. 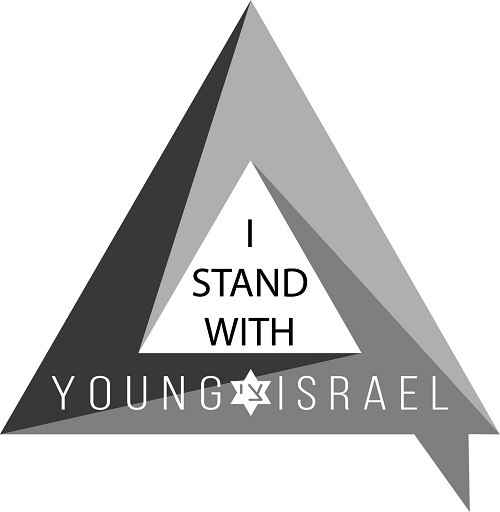 If you are a member of a Young Israel, or pray in one, please notate that in "Why this is important to you" box. This petition is not affiliated with the NCYI or any of it's affiliates. We are just a group of supporters of their great work. The liberal progressive Jewish community have set their sights on the National Council of Young Israel because of their support for Torah-true values. Using their "Open Orthodox" proxies: Torah Trumps Hate, Hitoreri, and Uri Le'Tedek, the liberal progressives in this country seek to bully the NCYI into retracting its strong statement in the aftermath of the horrific and tragic Pittsburgh massacre. The statement released in no way was to be understood as that it always agrees with President Trump and his administration. NCYI, in its statement, came out in support of the president’s strong message of solidarity with the victims and their families and his strong stance on combating anti-Semitism. The President proclaimed that "this evil, anti-Semitic attack is an assault on all of us. It is an assault on humanity. It must be confronted and condemned everywhere when it rears its ugly head. We must stand with our Jewish brothers and sisters to defeat anti-Semitism and vanquish the forces of hate. Those who are seeking their destruction, we will seek their destruction”. We the undersigned have never heard such strong words by a United States President, let alone a leader of any other country in our two thousand years of our diaspora. With that said, we want to make it clear that these groups not only fail to represent true Torah values and ethics, but have replaced true Torah values with liberal progressivism, and the morally bankrupt “Tikkun Olam” ideology. 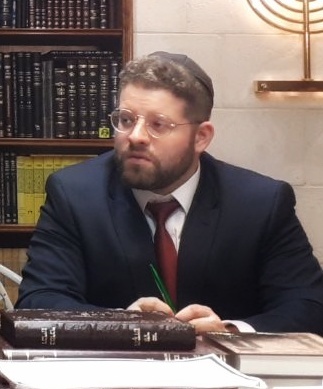 Moreover, it is a well-known fact that these organizations, representing the "Open Orthodoxy" movement, have an ax to grind with the NCYI, as it does not allow for its branches to hire their graduates in rabbinic positions. Furthermore, it was clear from the NCYI's statement that it was in response to the weaponization of this tragedy by this liberal progressive Jewish community; bullies don't get to complain after they are called out for their hypocrisy. Additionally, these organizations claiming that the president has blood on his hand and that the massacre was "state sanctioned pogrom" put all Jews at risk and is extremely dangerous. - Torah-true values will no longer be bullied into silence. Therefore, we are pleased to see the National Council of the Young Israel once again leading the charge in the age old struggle for the spirit of the greater Jewish community. We pray that this petition will show America and the world that Judaism is not progressivism and that Orthodox Jews support the NCYI and its efforts to promote Torah-true values and Americanism against the onslaught of the “Tikkun Olam” movement. We call on our Jewish brothers and sisters to cease politicizing this tragedy, and to pray for the President and his well-being, as we have for generations. May God comfort Pittsburgh alongside the mourners of Zion and Jerusalem.